Why BBR? Finding solid talent is a full time job. 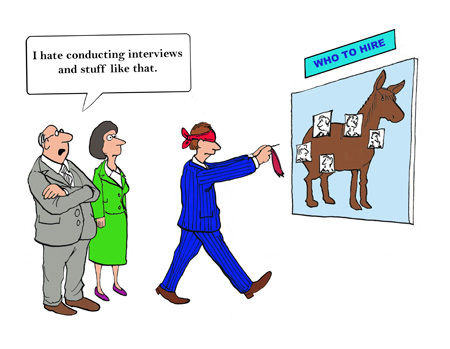 Having an effective recruiting strategy is essential for long term success. When you partner with BBR Search, we take the workload off your hands. Our goal is to find the best match for the position at hand, allowing our clients to focus on their daily job responsibilities. We look to partner with clients willing to meet with our staff face to face, share pertinent information about the position, offer information that enables a better understanding of the company culture, location and team. We mix old school recruiting techniques with today’s technology to find a near exact match to the position at hand. Our screening processes include pre-screening conversations, face-to-face interviews, reference checks, and feedback from our network of candidates and clients. Through our diligent screening process, we can narrow the pool of candidates to the best two to three profiles for our client’s review. Our ultimate goal is to find a match that ensures a happy client and a happy candidate.